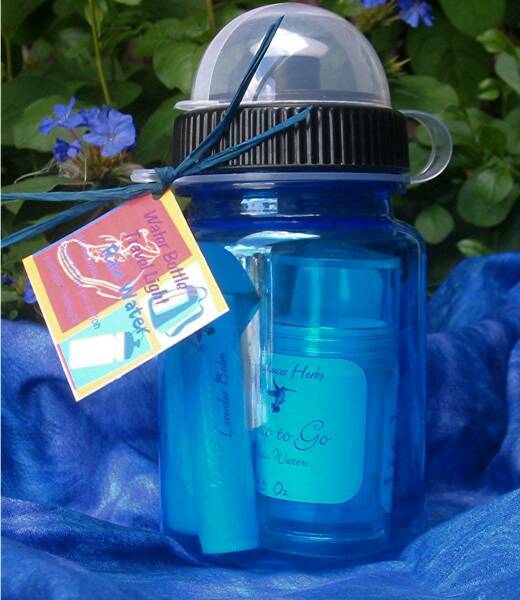 This cute gift set is great to give to the person who camps or back packs or long walks. It includes everything in travel size of 3 oz or less. Soap to Go, Lotion, Lavender Ointment in a tube and a wash cloth, wrapped in a water bottle. 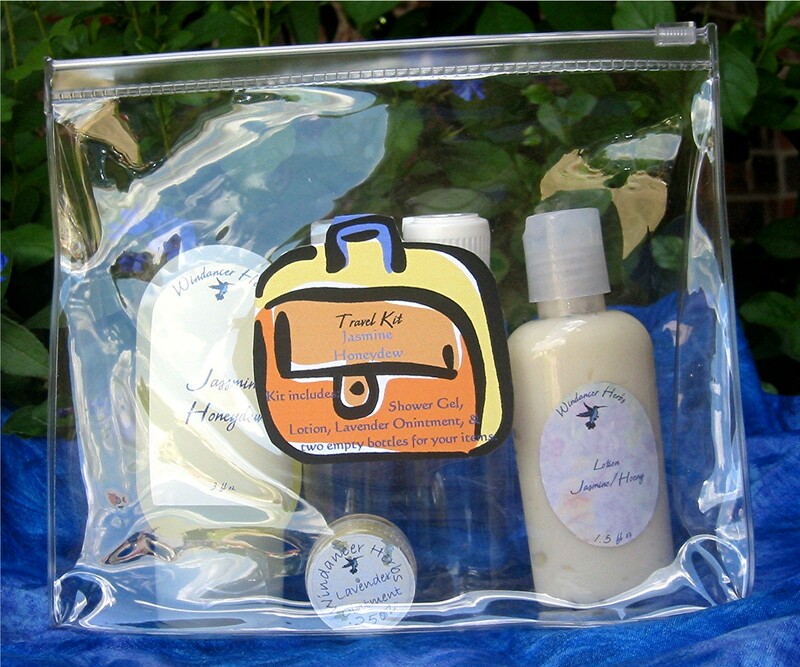 A great Travel Kit that meets the TSA requirements of 3 oz or less and in a quart size bag. 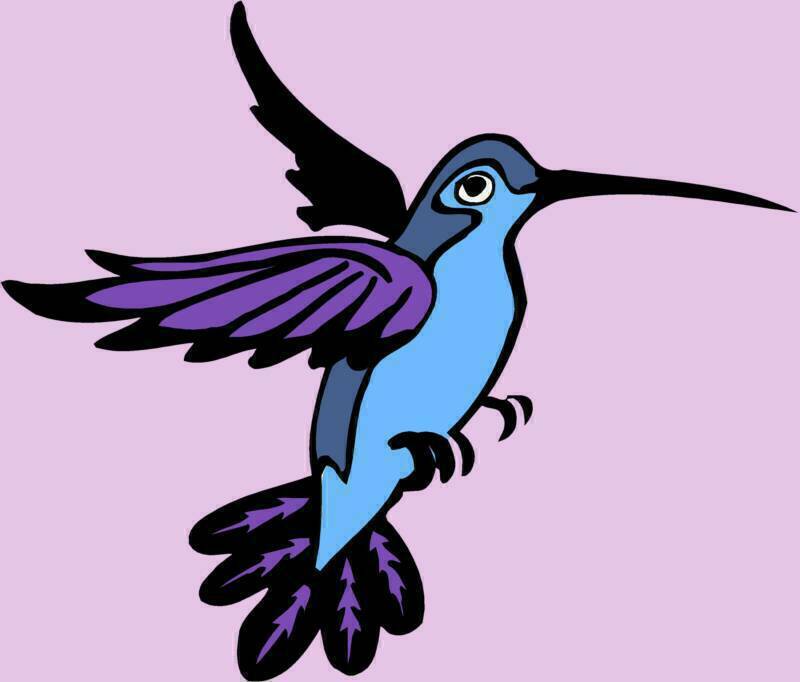 It includes 3 oz of Shower Gel, 3 oz of Lotion, .25 oz of lavender ointment and 2 empty bottles for your personal needs. Comes in several of our scents. The best thing since slice bread! A solid lotion that will melt in your bath water.Throw it into your tub while the hot water is running. The scent will take you to the warm tropics. 12 melts and a cute heart dish that says I love you. 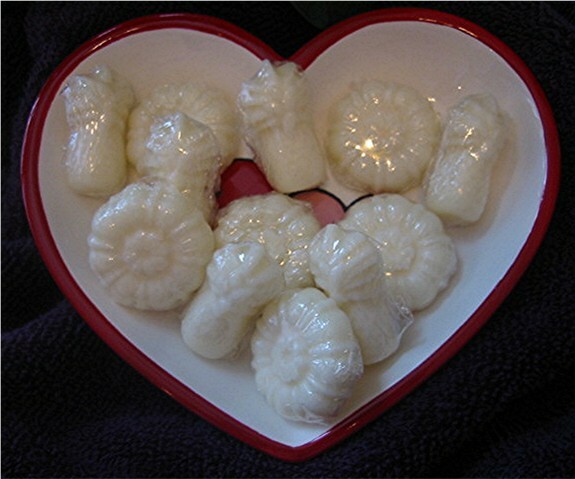 The best part is popping them into your bath and watching them fizz and swirl around, leaving behind their wonderful aroma as well as their healing and moisture properties properties. One of the main ingredients, bicarbonate of soda (baking soda) is especially good for skin irritations and skin itchiness. 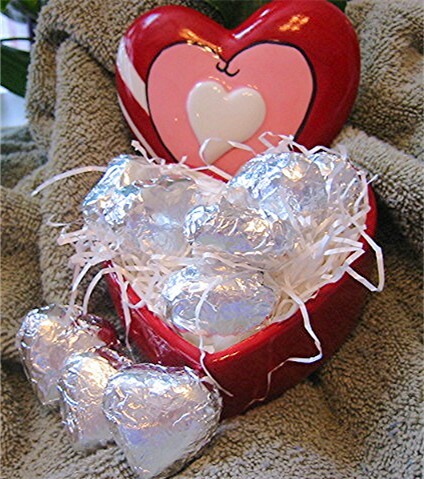 This gift set comes with 10 fizzes and a ceramic heart with a lid. A great gift for your Valentine.